Fissacoin is more than just an organisation, it is a family. Digitalization of the festival industry is going at a fast pace, but payments are left behind. Plastic coins are non-sustainable and outdated. That is were we step in, the digitalization of payment systems lays within our dreams and passion. We came up with a extraordinary system. Self-sustainable, intelligent and operational offline, incomparable to anything ever seen. With the simple use of a bracelet of mobile phone, paying at festivals will never be the same again. Plastic coins will seize to exist within the next 5 years. No more perennial plastic waste and left over coins. Our goal is to expand the digital revolution into festivals and clubs. We are the technical insiders, bringing you the safest digital payment service for events! We Have Come A Long Way. The Fissa way! It was the end of 2015 when 2 students in Arhnem, The Netherlands, thought of a special payment card especially for events. It was only a few years later when one of the students, Joshua Hiwat, started further experimenting. It was the blockchain technology that eventually gained his attention. These ideas together brought us Fissacoin. 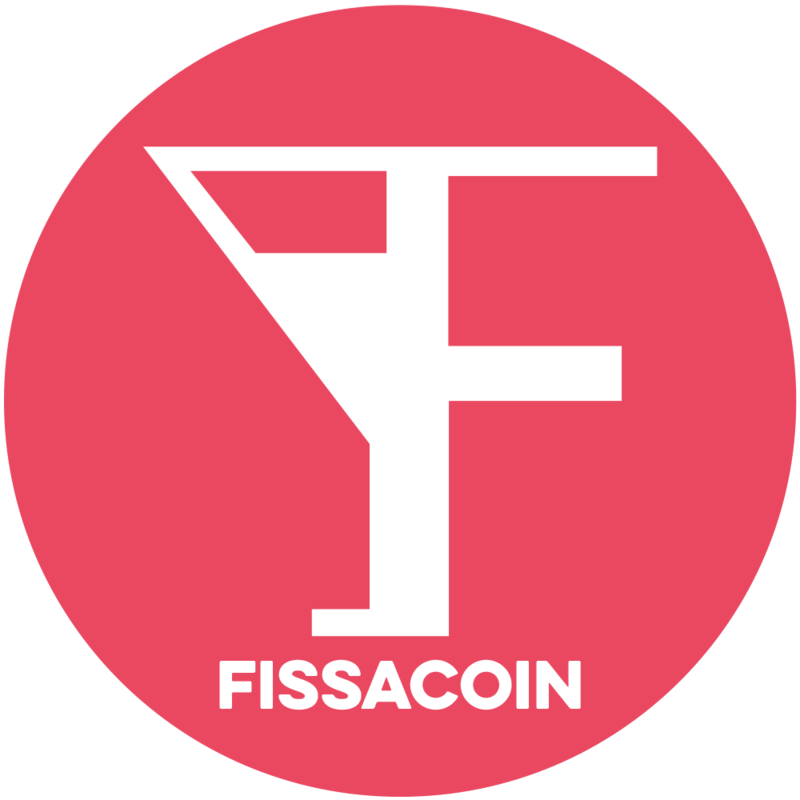 The main focus was on the development of Fissacoin as a product. Furthermore, we focused on the ICO, which plays a key role in the possibility of profitably marketing our minimum viable product. After the online publication of the product, we received plenty of attention. The product was swiftly adopted by a lot of people. A 3-men strong company wasn't going to do it. Besides the rapid growth, we had the opportunity to take part in our first major event. We concluded the event on a successful note with any additional ups and downs. We created a successful product from our minimum viable product. Our team of eight, is committed on a daily basis, with enthusiasm, energy and expertise. With the prospects of new developments and gaining more events, the future vision is expanding our brand and company and in doing so, continuously expanding the limits. The future looks bright for Fissacoin. A phenomenal product, quick and convenient at various events. The event is more attractive for visitors and of course available wherever they are at all times. A beauty of a product to be proud of as an organization. 7 ICOs you need to get to know!